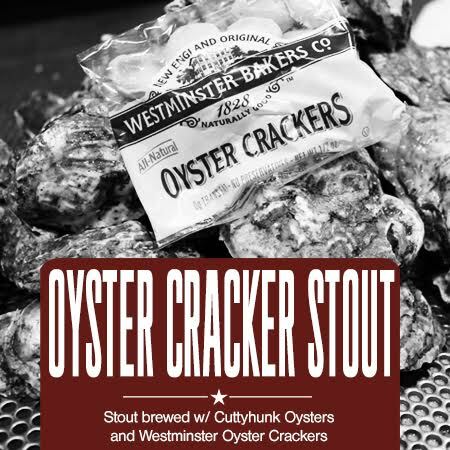 PRESS RELEASE / September 26, 2018 (Westminster, MA) – To celebrate the annual Westminster Cracker Festival in its hometown of Westminster, Massachusetts the brewers of Wachusett Brewing Company teamed up with Cuttyhunk Shellfish Farms and Westminster Bakers Co. to put an interesting spin on the famed Oyster Stout recipe and created what is believed to be the first ever Oyster Cracker Stout. “Oysters and stouts are one of the most famous food and beer pairings around the world” said Christian McMahan, President of Wachusett Brewing Company. “When we started discussing what we could do for this year’s festival, the idea of taking that concept and bringing another level of creativity and brewing ingenuity to it really got the team excited. We picked up the phone, reached out to Seth Garfield and the team at Cuttyhunk and were thrilled that they joined us on the project.” McMahan concluded. “The Westminster Oyster Cracker has become a staple in restaurants everywhere” said Westminster Cracker Festival Founder Joe Serio. “The Westminster Cracker Company was originally founded in 1828 right here in Westminster and the festival pays tribute to its history. 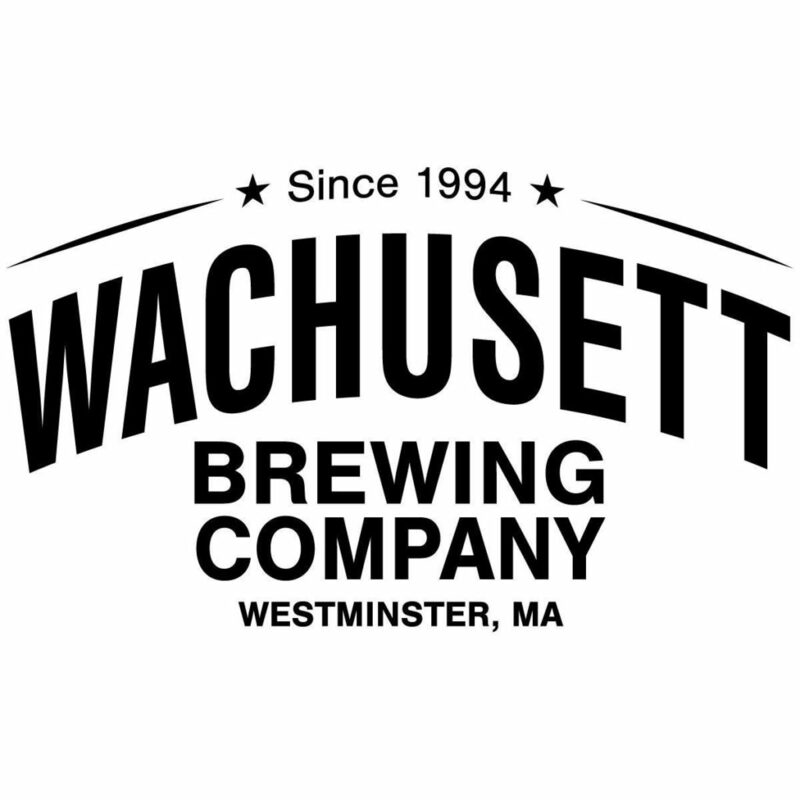 We are thrilled that the folks at Wachusett Brewing created such a special beer to mark the occasion.” Serio concluded. Wachusett Oyster Cracker Stout was created by adding several dozen Cuttyhunk Oysters in the shell and boiling them for 30 minutes and then removing. Then 30lbs of Westminster Oyster Crackers were added to the mash. The result is a wonderful rich, dark stout with a smooth, earthy character. 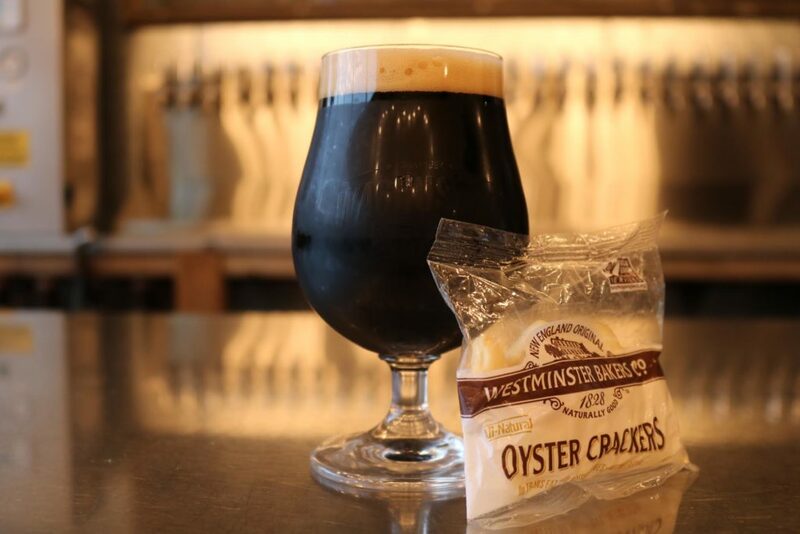 “Oyster Cracker Stout” will be released on draft September 28th and will be made available throughout New England leading up to the Westminster Cracker Festival date of October 20th. The company produces a diverse, award-winning line of beers ranging from their best-selling Blueberry Ale to their recent introduction, the highly-rated Wally, a New England IPA. 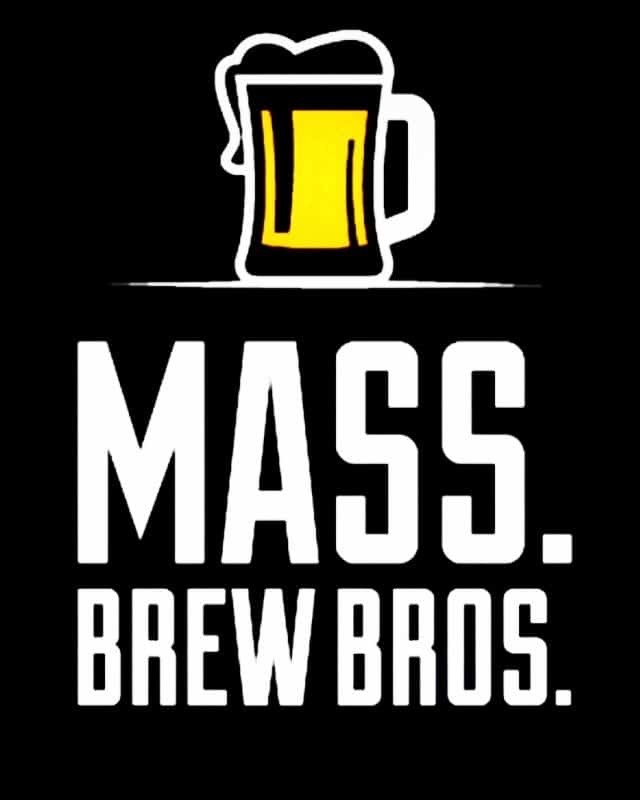 WBC is the largest brewer in Central Massachusetts and was named one of the top 50 largest craft breweries in the US in 2017.